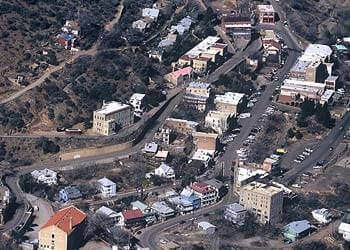 Local Attractions - the best hotel in Arizona, Jerome Grand Hotel. 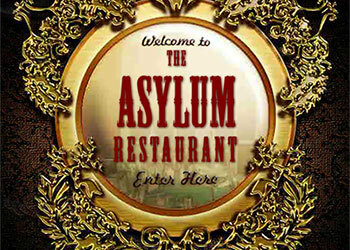 The Award Winning Asylum Restaurant located at the Jerome Grand Hotel offers lunch and dinner every day. Fine spirits are also served. 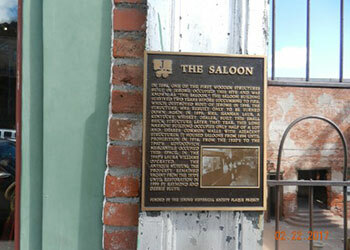 Restaurant Information and Menus. 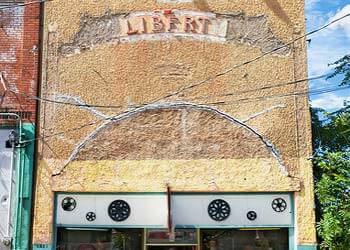 Liberty Theatre:Museum and Gift Shop.Operating from 1918 until 1920, the only remaining theatre in Jerome. Gift shop offers a collection of gifts from around the world. 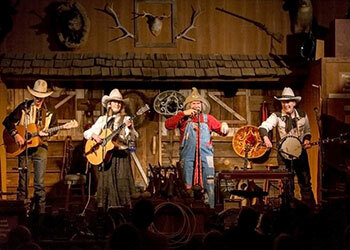 Spirit Room Live music most weekends and holidays. 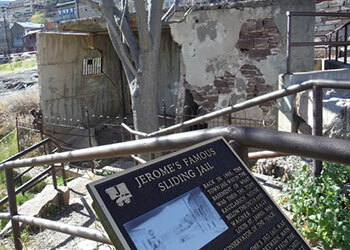 Jerome sliding jail slid over 220′ Absorb the aura of by-gone-days.This is the old jail! 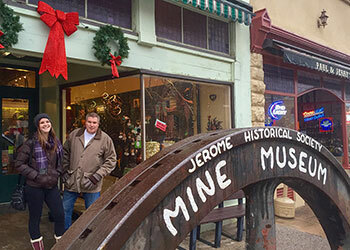 Mine Museum Visit the Mine Museum & Gift Shop and the pool hall-saloon next door. Savor the food of local restaurants. 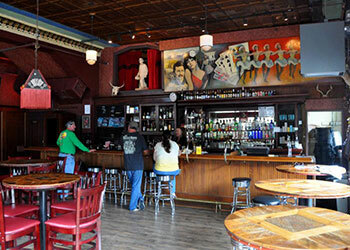 Refresh at local 1900’s vintage saloons. 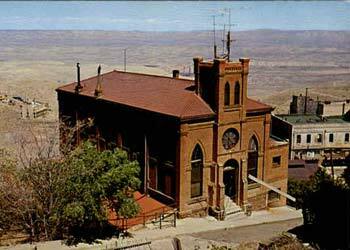 Holy Family Catholic Church: “The Miners Church”. The altar and most statues are original and the organ is one of only three remaining in the United States. 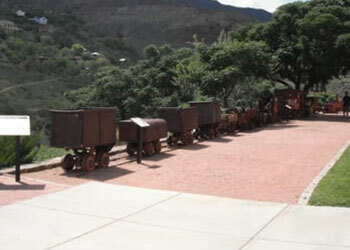 Jerome State Historic Park: The Douglas mansion built in 1916 is now a state museum devoted to the history of Jerome. 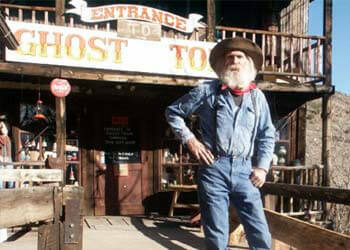 Open 8 – 5 daily. 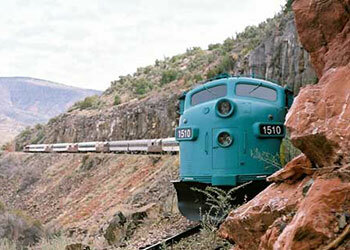 Verde Canyon Railroad: 4 hour excursion train offering coach and first class – both with open air viewing! Food and beverage on train. 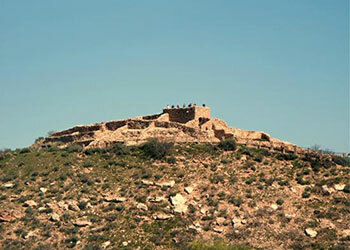 Tuzigoot National Monument: Visit the ancient Sinagua Ruins. Old Town Cottonwood: Tuzigoot National Monument can be seen in the background. 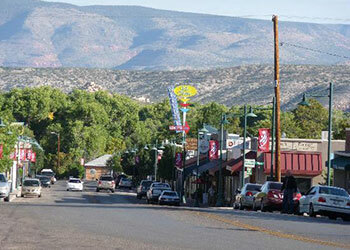 For more, visit the Jerome Chamber directory for a categorized list.